Bill Aspin's Birding Blog 3: Iceland Gull: Fishmoor Res, Lancs - 1st Jan 2012. 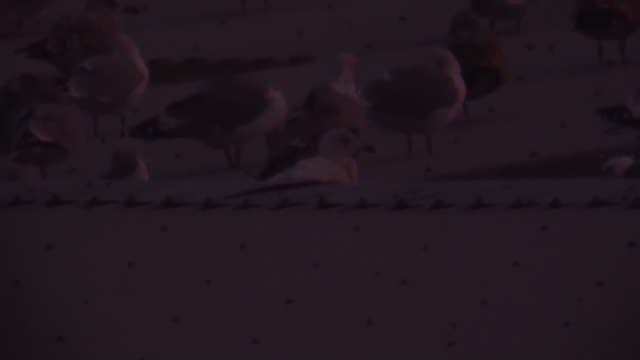 This Iceland Gull dropped straight onto the roosting roof at 15:40, then gave head & shoulders views for ten minutes before walking out of view completely. Aged as a pale juv, pending further views if I can find it tomorrow. Image is a high camcorder mag videograb in fading light, hence even poorer quality than normal!